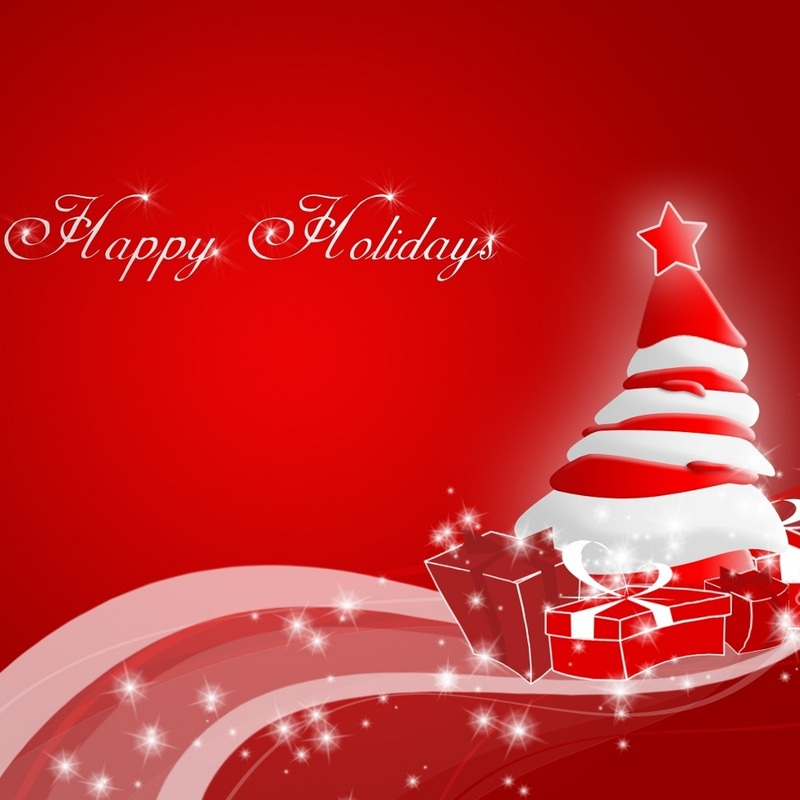 Hope everyone has a wonderful holiday season and good tidings for the New Year! Thank You! Hope you had a wonderful Christmas!! I did Yvette, thanks for asking. I hope you did as well. Happy holidays to you, Andrea. And thank you for following the present love story unfolding at Family Archaelogist. More to come.